The electronic report card parent portal is now open. Please click for more information. 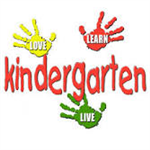 Please click on the headline for in-depth information about our kindergarten registration process for the 2019-2020 school year. 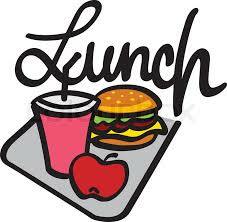 Click to review acceptable foods for school celebrations. 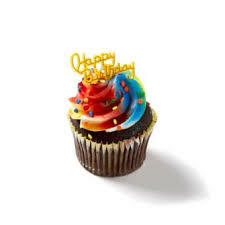 An important message from the Superintendent about birthday treats in school. Wyckoff Family YMCA to Provide Before and After Care. Click on headline for more info. 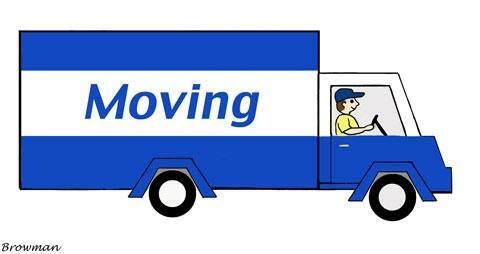 If your family is planning to move to a new school district or to a new location in Allendale, please contact the school office staff. 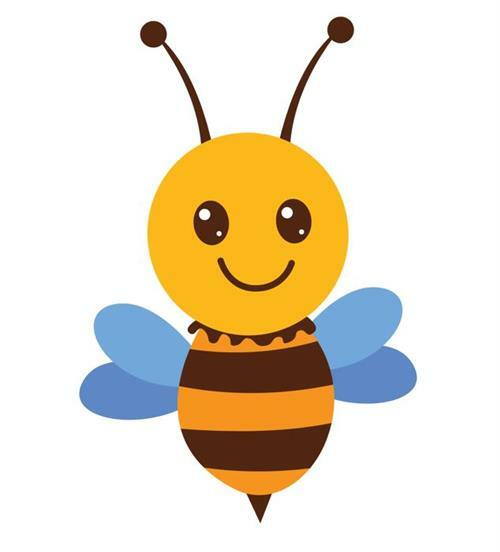 Let us know of your new mailing address and if your child(ren) will not be returning to Hillside in September. 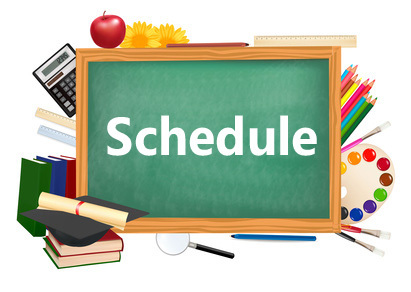 Our school schedule operates on a five-day cycle; each day is assigned a letter, A-E. Click on this announcement's headline to access the letter days for the 2018-2019 school year. 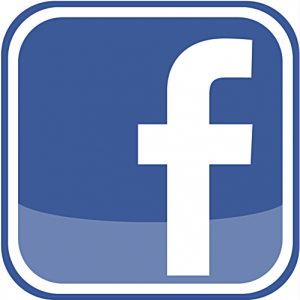 Be sure to find us on Facebook to keep up to date on school events and happenings at www.facebook.com/hillsideschoolnj. 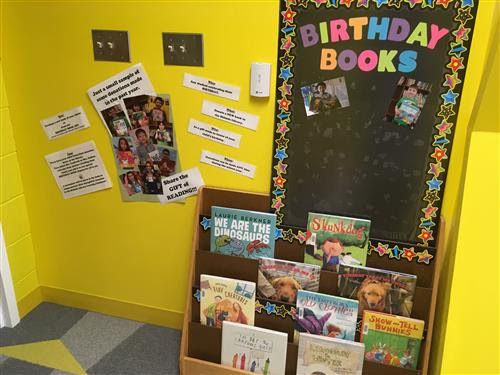 Hillside School is a vibrant learning community with a population of 375 students in grades preschool through three. Our educational philosophy is to foster an environment whereby all students can learn and achieve in a school that focuses on high standards for academics, talents and behaviors. Our emphasis is on the development of the whole child, including emotional and social growth, as well as academic progress. We want our students to become self-confident learners and independent thinkers with the capacity to collaborate effectively with others. We are a learning community where kindness counts!